Stranded tinned copper wire conductor . Shield with paper tape 100% coverage. Tinned copper wire braid shielded . Anti-ant and mouse destroy PVC jacket available . Rated temp. 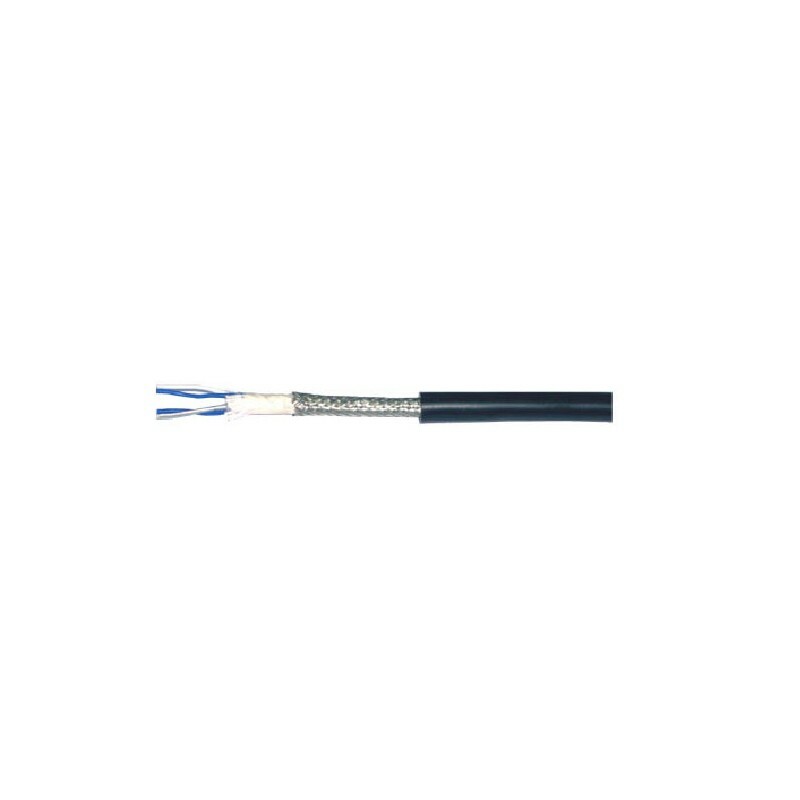 80Â°C , rated voltage 300V. UL File No. :E131077 , CSA LL80602 .